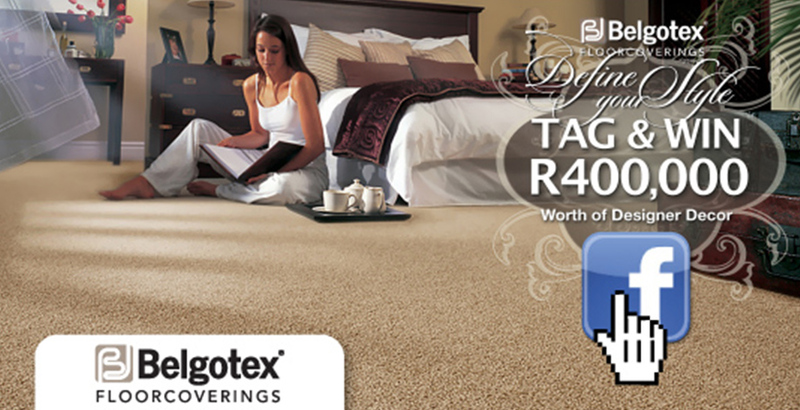 Belgotex Floors has been South Africa’s leading flooring solutions manufacturer for over 30 years. With over 48 ranges of different flooring options for both indoors and outdoors. Belgotex Floors provides a world of choice in soft floor coverings. Offering five types of flooring including carpeting, vinyl, artificial grass, underlays and rubber, as well as specialised flooring for a variety of industries and functions. We increased website traffic by 48%, and through our strategic marketing campaigns, were able to stabilise carpet sales annually, which were decreasing year on year previously. Through our lead generation and harnessing, we not only increased leads but saw a better quality than previously experienced. 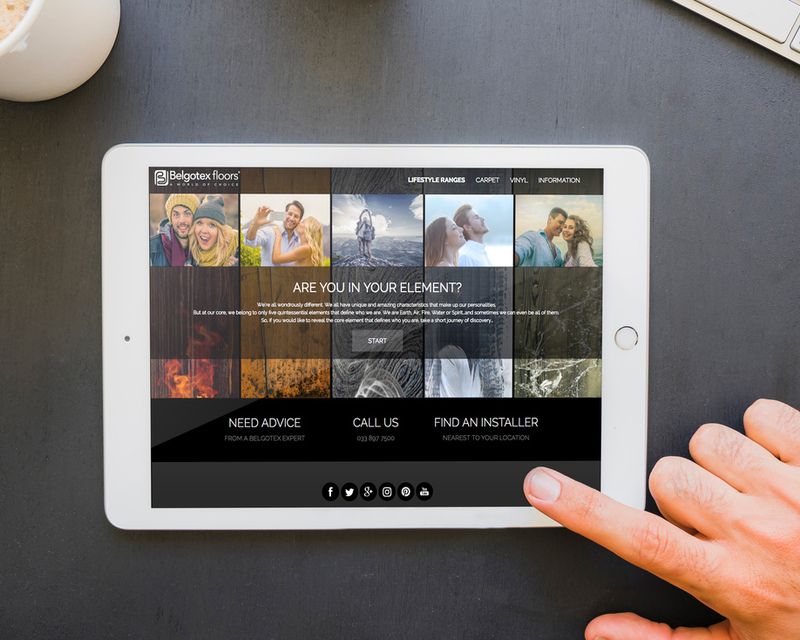 15x CMS, fully responsive websites, (Corporate Website, CSI Initiatives, Residential, Commercial, Sports Surfaces, Artificial Grass, International, Image Library). Including periodic redesign & rebuilds. 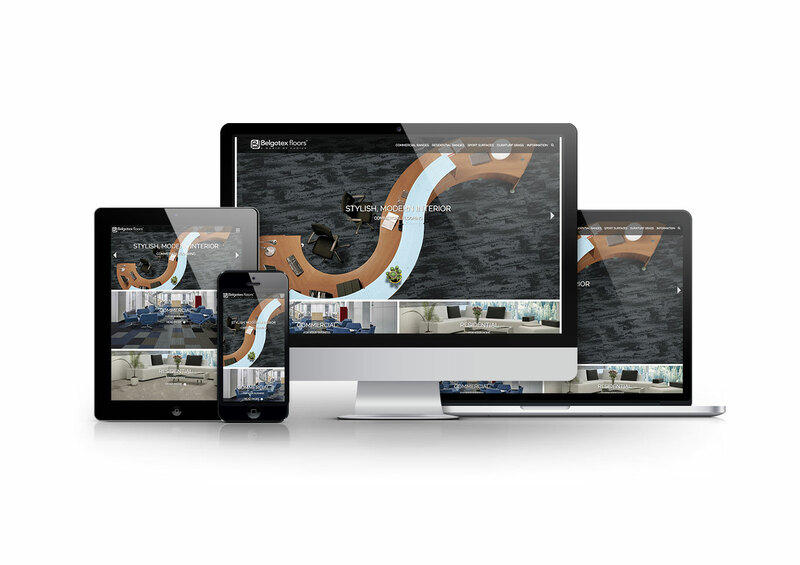 TNNG expanded the Belgotex ‘Are You In Your Element’ campaign into an engaging, unique and user-friendly Android Native App for customers to find their ‘ideal’ carpets, in a time saving and interactive method. This app was created to be android and iOS-specific to ensure that customers and the sales team could use this app in areas where the signal is low or when offline. This improved the value to the customer and customer experience, resulting in an increased ROI.